A worker slips and falls off of a ladder, hits his shoulder on a negligently placed barrel of chemicals, severely injures himself … and sues the company. The resulting lawsuit costs the small business tens of thousands of dollars in legal fees, making continued operation untenable and causing the closure of a small business, all because of an accident. How could it have been avoided? An increasingly viable answer to this question is by utilizing environmental health and safety (EHS) software. What is environmental health and safety software? At its core, environmental health and safety software is a form of data management software. EHS management solutions provide companies with the tools necessary to maintain regulatory compliance, avoid workplace incidents, and then track incidents in the unfortunate event that they do occur. EHS software improves businesses’ reporting capabilities, streamlines data collection, allows for in-depth recording and analysis of workplace incidents, and boosts environmental performance. 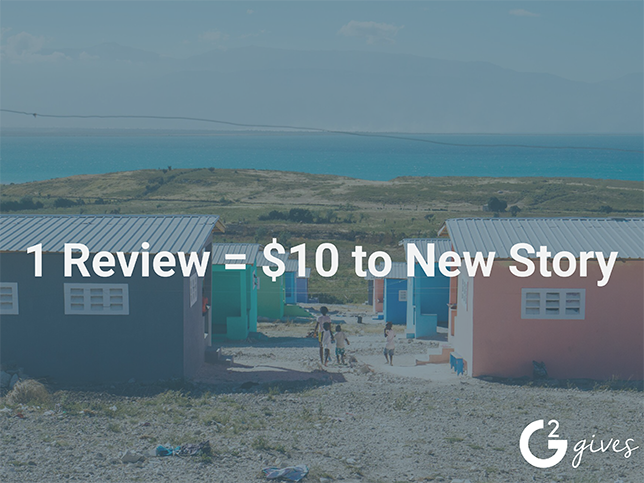 Most solutions will include a comprehensive compliance registry segmented by location, incident reporting dashboard, compliance task management, and internal audit tools, among many more. EHS software covers a wide range of functions, but ultimately all are compliance-focused. EHS management has been an integral part of manufacturing operations for decades, but the software industry has only recently produced solutions to enhance EHS managers’ ability to effectively carry out their duties. 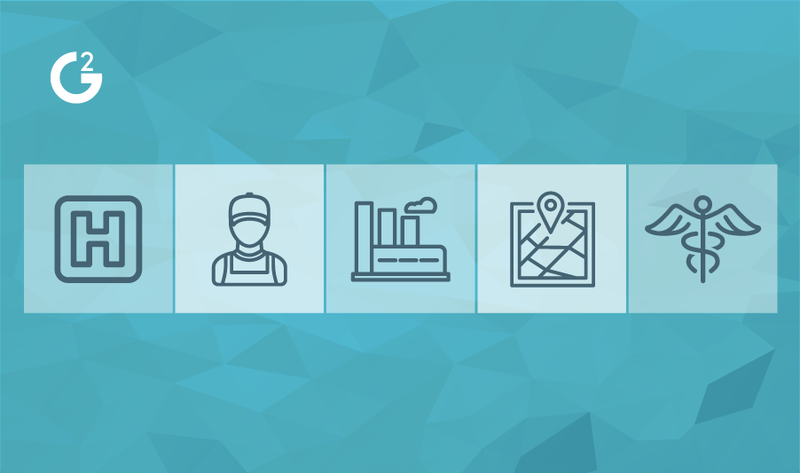 We’re adding the EHS software category to G2 Crowd to house the dozens of products that cater specifically toward EHS related compliance and training. The new category is a break out from the more general Governance, Risk & Compliance category. Most workers take the ability to inhale a crisp lungful of air (without the fear that it’s tainted by chemicals or harmful particulates) for granted; but the right to a clean working environment has been a constant battle between business owners and workers for ages. At the turn of the 20th century, the Industrial Revolution catalyzed an era of exponential growth of production and manufacturing in the United States. With the creation of machinery designed to pump out products faster than ever came a host of dangers to the people tasked with operating them. The mining and railroad industries were particularly dangerous for the workers; little thought was given to their safety. The earliest incarnations of unions have pushed for workplace safety regulations since the beginning of the Industrial Revolution. None of these efforts gained much traction until 1893, when Congress passed the Safety Appliance Act (SAA). The SAA mandated the use of newly created equipment designed to improve safety within the railroad industry, which was the first focus of efforts to improve workplace safety because the industry was so dangerous. The next significant development came between 1911 and 1921, as 44 states passed workmen’s compensation laws. The rise in accident-related costs associated with the passing of compensation laws prompted a greater concern for employee safety on the employers’ side. All of these factors combined to reduce workplace injury rates until the wartime economic boon when injury rates spiked because of rapid economic expansion and labor turnover. Powerful labor unions fought for worker safety regulations to combat the rising rates. The economic expansion in the 1960s led to another rise in workplace injury rates, and led to the creation of the Occupational Safety and Health Administration (OSHA) in 1970. The creation of OSHA meant more regulations for businesses and a heavier emphasis on compliance, as there was now a powerful federal regulatory body to enforce compliance laws. Now, EHS software helps managers ensure compliance in the ever-changing regulatory landscape of the business world. We’ve come a long way from the atrocious working conditions of the relatively unregulated early years of the Industrial Revolution. Today, environmental health and safety regulations are an integral part of ensuring worker safety and taking care of the environment. Worker safety is a key reason why companies invest in EHS software solutions. It may be a cliche, but employees are a company’s No. 1 asset. In order to take care of them properly, an employer must adhere to the rigorous safety standards outlined by OSHA and other regulatory bodies. A reduction in employee injuries means less money spent on workers’ compensation and recruiting efforts to replace that employee, as well as a reduction in potential lawsuits. Fatalities are the tragic headline, but they make up a tiny minority of workplace incidents. According to OSHA, 1.3 million workers are injured and spend time away from work as a result of those injuries each year. Paying employees to not work is not the best use of a company’s money, so it is in everyone’s best interest to keep workers healthy and happy. Improving employee safety is a fundamental aim of EHS software and gives EHS managers the tools to directly prevent injuries and fatalities that occur under their supervision. There were 5,190 fatal work injuries in 2016, which seems like a lot until you compare it with the number of fatalities in 1970 — the year before OSHA was established — which saw an estimated 14,000 workers killed on the job. The establishment of OSHA as a powerful regulator has directly impacted the reduction in the number of workplace fatalities. OSHA established the framework for improving workplace safety, and EHS software has enhanced the power of businesses to ensure they meet OSHA’s standards by providing a place to safely store, track and share relevant employee health and safety records. The fines associated with non-compliance are costly, and every incident that occurs within the workplace presents a potential finable offense. Fines for failing to maintain compliance with workplace regulations tend be heavy enough to instill a healthy fear of non-compliance in employers. In the chemical industry, a large consumer of EHS-related tech and software, solutions can be used to track inventory and make sure that the company is abiding by hazmat regulations. In the construction industry, companies use the software to make sure that proper fall protection is in place and that employees are aware of the regulations in place governing behavior that could lead to falls. With regard to fall protection, EHS software provides equipment tracking and allows for the creation of custom inspection checklists so managers can ensure constant compliance. In addition to helping managers tasked with maintaining fall protection standards, EHS solutions aid waste management employees by providing a centralized system in which they track the handling, transporting, and disposal of potentially hazardous material. Sustainability has recently been and will continue to be top of mind for organizations across all industries. Reducing your organization’s carbon footprint is positive PR, and could ultimately save your company on energy-related costs. EHS software gives safety managers the opportunity to reduce their company’s carbon footprint by presenting clear data and actionable intelligence from that data. The Environmental Protection Agency (EPA) is the federal organization with power over environmental regulation and compliance; the agency has (until recently) played an increasingly important role in the fight against climate change. EHS software provides organizations the tools to address EPA regulations and stay compliant. The software typically features functionality for monitoring waste management from creation to disposal, tools to produce detailed reports involving historical company performance data as well as industry benchmarks, and data analysis tools. EHS solutions also have a comprehensive list of up-to-date regulations on everything from air emissions to water quality, segmented by location. Fines are an unfortunate byproduct of accidents and negligence in the workplace, but represent a one-time punitive measure. A long-term consequence of employer negligence and failure to maintain compliance comes in the form of increasing insurance premiums. If your workplace is shown to be consistently unsafe and workers are constantly getting injured, your insurance premiums can go up. EHS software helps EHS management improve workplace safety, reduce the number of accidents, maintain compliance and ultimately save on premiums because there are fewer accidents and the company is compliant. Companies use EHS software to improve workplace safety and ensure their business practices fall within regulatory compliance standards that cover everything from fall protection to chemical storage protocol. The industry has grown exponentially within the past few years, as spending on EHS software industry is expected to exceed 1.4 billion dollars by 2020, according to a study by Verdantix. The oil and gas industry is far and away the largest spender within the marketplace, making up about 39 percent of the total spend in 2016. EHS software has gone from “a sleepy, cottage industry into a booming growth segment,” according to the same Verdantix study. The increase in EHS software-related spending is a result of the introduction of more well-designed solutions on the market and the realization that the software can help in the fight to improve worker safety and maintain regulatory compliance. Within these solutions, EHS managers keep records on a variety of different business areas; EHS software also contains reporting as well as analytical tools to extract meaningful insights from the data. Smog-obscured skylines and dangerous levels of particulates in the air catalyzed the push for legislation to reign in emissions and pollution created in large part by manufacturers. The Clean Air Act (CAA) of 1970 was the end result of the push by federal regulators to check the rampant abuse of the environment caused by unregulated manufacturing. The CAA was a massive win for environmentalists (and people who enjoy breathing clean air), but presented and continues to present difficulty for businesses that had to conform to the new regulations or face fines and prosecution. Environmental Health and Safety software is the tool that businesses in these industries need in order to compare past company performance, keep track of benchmarks and identify overall environmental impact. The software is a combination of a data repository that managers use to maintain accurate records, an analytical tool to glean business insights from certain sections of those records, and a reporting tool that digests the data managers input and turns it readable. The software is analogous to electronic health record (EHR)software in that its primary function is record-keeping. Under federal regulations, organizations must provide safety training for their employees. Many EHS solutions have training features to keep workers up to date on the latest industry compliance regulations and in-house protocols. 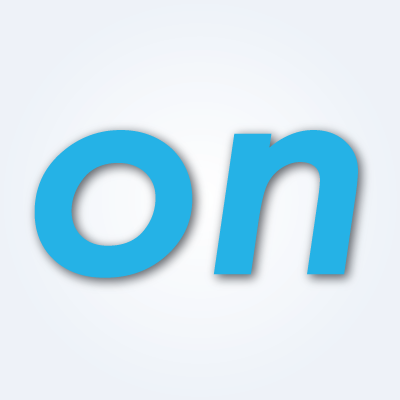 These features include customizable testing dashboards and options for mandatory continuing education modules. The safety training portion of EHS software is similar to a learning management system (LMS), as managers create training programs and assessments while employees complete those assessments as well as any other training tasks assigned. The modern iteration of EHS standards has created a wide array of jobs in the field. Entire roles have been created to deal with these standards by raising the level of workplace safety, and ensuring that businesses are environmentally friendly. EHS managers and safety trainers are the two most common jobs for workers in the EHS space. An EHS manager is tasked with ensuring compliance in the workplace for all things EHS, and above all, keeping employees safe. A safety trainer is responsible for making sure new workers complete training modules and that continuing education is a staple for all employees. For example, if OSHA published a new set of guidelines on fall protection, as they did in 2017 an EHS manager would use EHS software to create training tasks designed to teach employees about the new rules. Enablon EHS Management provides features that include environmental analysis and reporting; management of air, water, waste and chemicals; regulatory compliance; worker health & safety; and incident loss prevention. EHSInsight is an EHS management solution that offers incident reporting, auditing and inspections, training management, and sustainability management. The company also provides mobile access to its products so EHS managers and employees can enter information on the go. 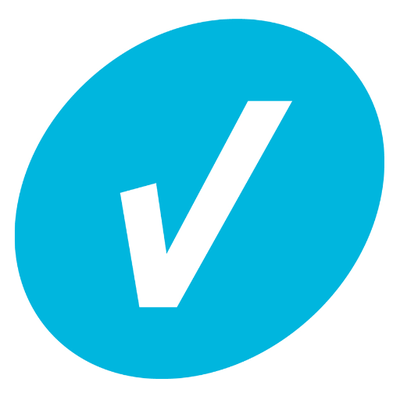 VelocityEHS is a comprehensive suite of solutions designed to help businesses meet the complex challenge of maintaining compliance in a changing regulatory landscape. Modules include Incident Management, Audit & Inspection, Ergonomics, Air Emissions, Management of Change (MOC), Compliance Management, Risk Analysis, Performance Metrics, Corrective Action, Waste Compliance, Water Quality, On-Demand Training and Training Management. 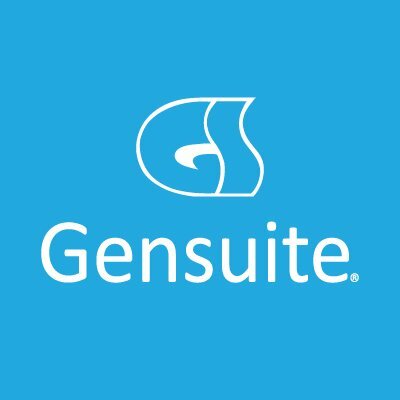 Gensuite offers a cloud-based suite of EHS management solutions that cover everything from audit and compliance, to employee engagement, to sustainability and energy management. Gensuite has a user base of over 600,000 and has continued to expand its robust complement of offerings over the past two decades to serve its diverse client list. 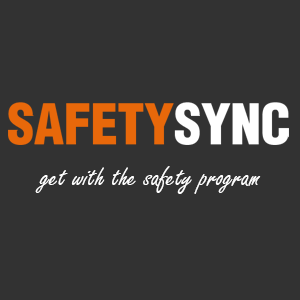 SafetySync is an EHS solution primarily geared toward safety training and incentivizing employees to engage in safety conscious behavior. The software includes robust, customizable training modules, employee engagement offerings and more. The focus with SafetySync is on building a culture of safety and compliance within the workforce. EHS software has exploded in popularity over the past few years. Expect for the trend to continue as through 2018 and beyond. 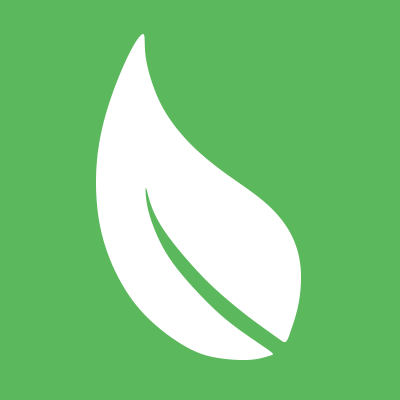 The software is multifaceted and provides value across all industries, particularly as environmentally friendly business practices become ubiquitous. Looking for EHS software? Check out the best EHS software according to G2 Crowd’s real-user reviews.